MyGofer.com has Terratek 18V Cordless Drill for $10 with free in-store pick up. *Must add to cart to see discounted price. 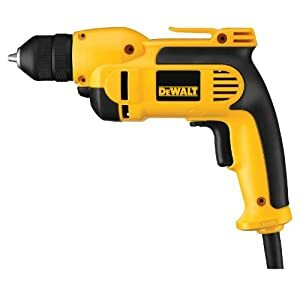 Amazon always has Electric Drill on sale, you can find any brand you like. Sears Outlet Store has Terratek 18V Cordless Drill on sale as well. DEWALT DWD112 8.0 Amp 3/8-Inch VSR Pistol-Grip Drill with Keyless All-Metal Chuck 原价$115.76, 现在打折只要$45 with free shipping. 非常好的reviews. DEWALT DC970K-2 18-Volt Drill/Driver Kit 这个充电电钻，Lightweight design(只有5.2 pounds)， 双速调节 Dual speed range, 0-450/0-1,500 rpm。 原价189刀， 打折后只要99刀 with free shipping. Black & Decker LDX120C 20-Volt MAX Lithium-Ion Cordless Drill/Driver 百得的手持 drill/driver 两用机。小巧轻便， 耐用。电钻可以 drilling into wood, metal, plastic。 电动改锥可以做 all screwdriving tasks。 原价要122刀一个， 现在打折$54.88 with free shipping. 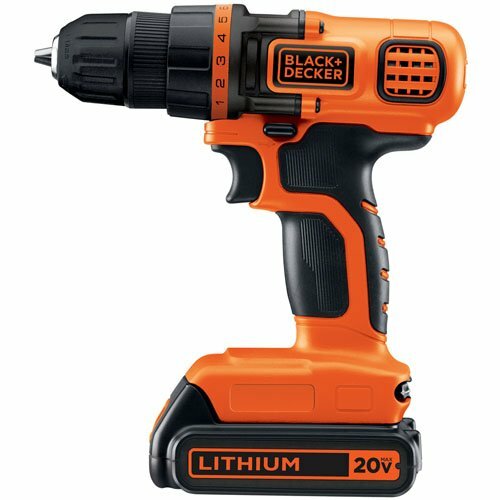 Amazon.com 现在 this highly rated Black & Decker 8V MAX Lithium Drill 降价后 for just $21.15 (regularly $29.99) after you clip the 15% off coupon located right under the price. This purchase includes the drill, micro USB charger and a double-ended bit. This is not a heavy-duty drill, but a great drill to have on hand for small projects at home! 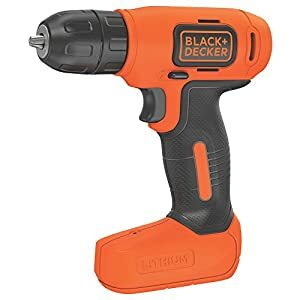 Walmart.com where they have dropped the price on this Black and Decker 12V MAX Lithium Ion Drill to only $48 (regularly $69). Includes 64-Piece Project Kit with carry bag and 63 hand tools and accessories. Choose free in-store pick up. 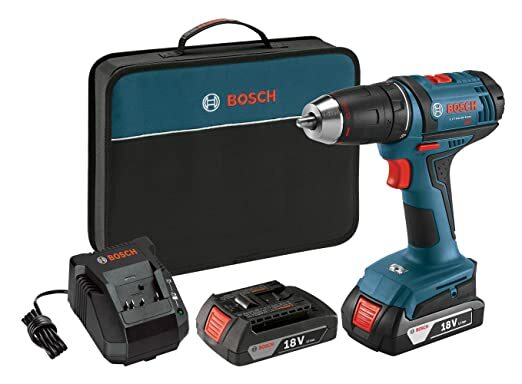 Amazon now they have this Bosch 12-Volt Lithium-Ion 2-Tool Combo Kit priced at just $91.75 shipped (regularly $169)! The kit includes a drill driver, impact driver, two batteries, 10-minute charger, and a soft carrying case and is also backed by a 3-year protection plan. 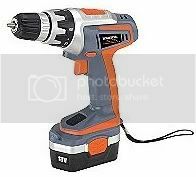 HomeDepot.com now you can buy this 18-Volt Cordless Lithium-Ion 1/2 in. 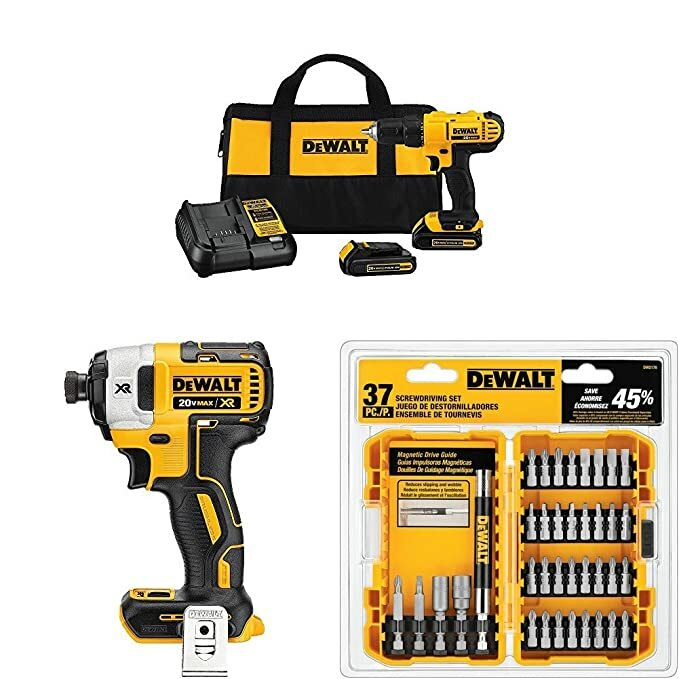 Compact Drill/Driver Kit (battery is included) for only $69 shipped (regularly $119). You can also get this RIDGID 18-Volt Lithium-ion Cordless Brushless 1/2 in. 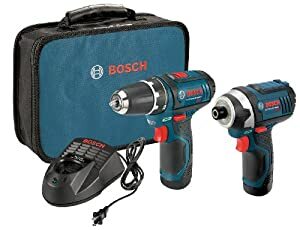 2-Speed Drill/Driver Kit for only $79 shipped! Even better, these drills are backed by the RIDGID Lifetime Service Agreement, which means when you register these items you’ll get FREE Batteries, FREE Parts AND FREE Service FOR LIFE! Awesome! Amazon now are offering up this Black+Decker 20-Volt Max Lithium-Ion Cordless Drill/Driver for just $34.49 shipped (regularly $54). Through August 27th, or while supplies last, HomeDepot.com now you can get this Makita Brushless Lithium-Ion 1/2″ Cordless Driver Drill Kit for just $179.99 (regularly $299.99)! Shipping is free on this item, or Free in-store pickup. This set includes two 18-Volt LXT lithium-ion 4.0Ah batteries, an 18-Volt lithium-ion rapid optimum charger, a tool belt clip, a depth gauge, a side handle, and a tool case to make it convenient to carry from one honey-do project to the next. Sears.com now get this highly rated Craftsman 100-Piece Drill Bit Accessory Kit for only $12.99 – regularly $29.99! Choose free in-store pickup. This set has everything you need to get the job done. It comes complete with all standard bits used in most household projects including power bits, driving bits, drilling bits and insert bits. Everything stores in a compact carrying case that makes it easy to keep everything organized at home or on the go. 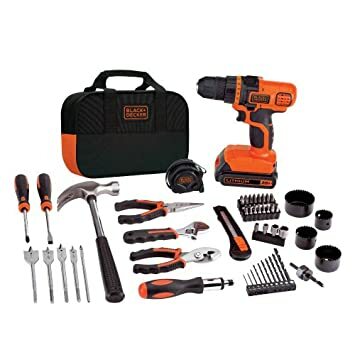 Today only, Amazon.com get this Compact Tough Drill/Driver Kit for only $79 shipped (regularly $159) – this kit includes the drill, 2 batteries, a charger, and a contractor bag. 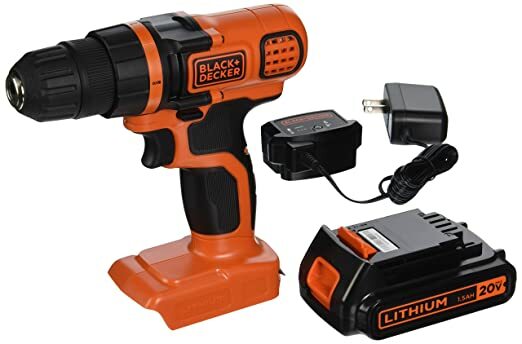 Today, October 12th only, Amazon.com now you can get this Black+Decker 20-Volt MAX Lithium-Ion Drill and Project Kit for only $59.99 shipped (regularly $84.99). This set includes a 20V Lithium drill, 68 hand tools and accessories AND a carrying bag for portability. The battery can hold a charge for up to 18 months so it is always ready when you need it for a quick home repair! 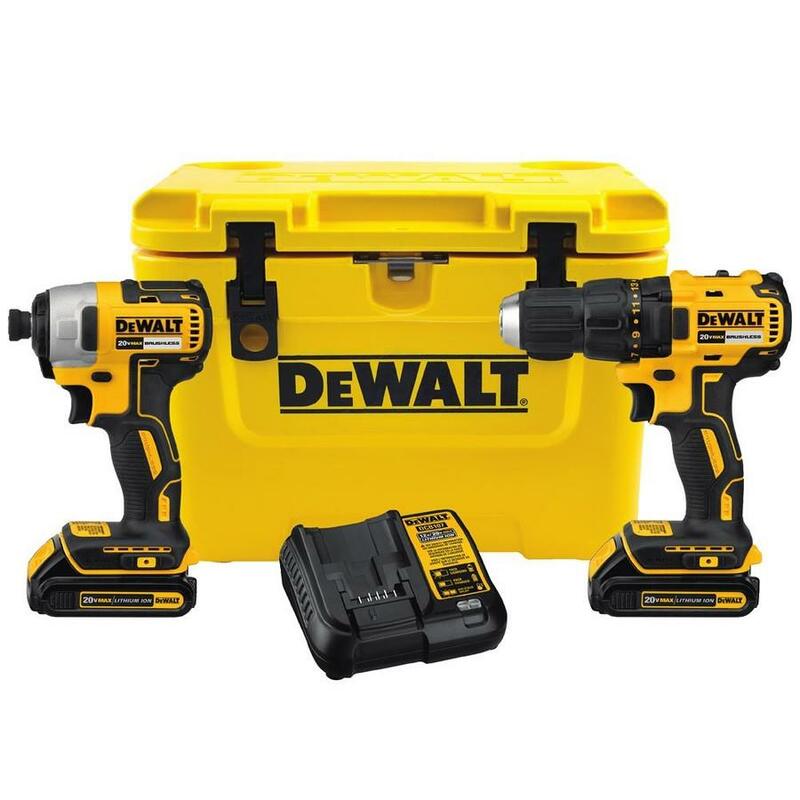 TODAY, January 7th only, on Lowe’s.com now get this DEWALT 2-Tool 20-Volt Lithium Ion Cordless Combo Kit for only $199 shipped (regularly $329)! This kit comes with a compact, lightweight drill/driver, a brushless 1/4-in impact driver, TWO lithium ion battery packs and a charger. As an added bonus, you’ll also get a DEWALT cooler with easy open cam latches, cup holders, a built-in bottle opener and non skid feet! 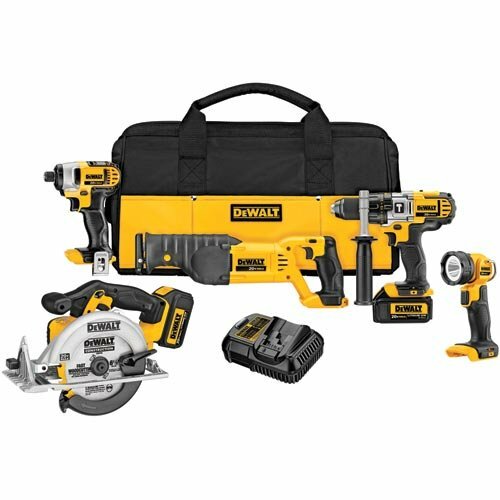 Today, January 23rd only, on Amazon.com you can now get this DeWalt Premium 5-Tool Combo Kit for the lowest price it’s been of just $399 shipped (regularly $629). This 5-Tool Combo Kit includes a hammer drill with a 3-speed transmission, reciprocating saw with keyless blade clamp, lightweight circular saw with 6-1/2″ carbide blade, impact driver with visibility, and a 20V MAX LED work light. 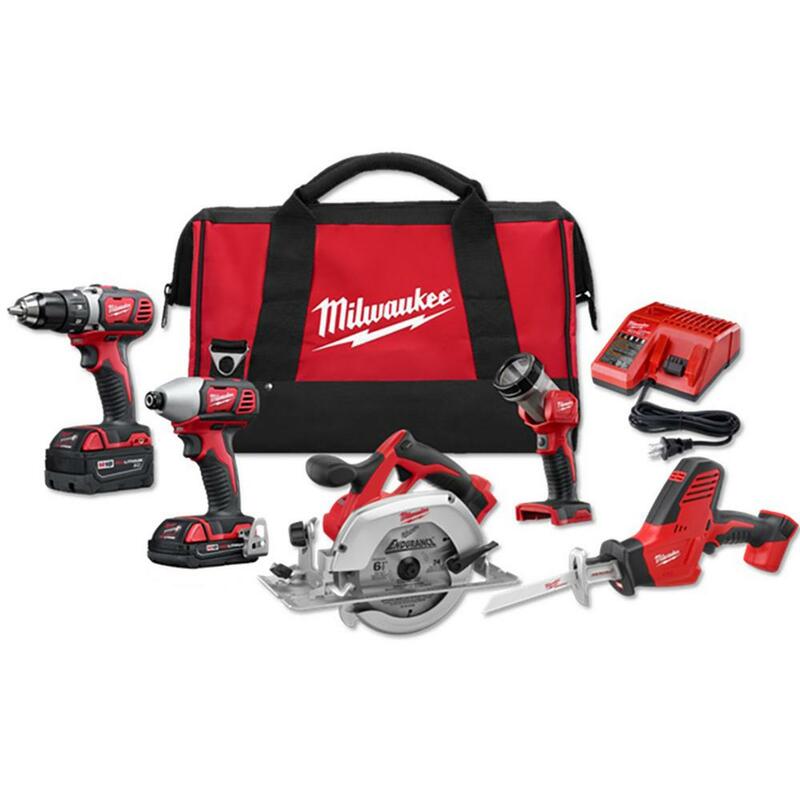 On HomeDepot.com where you can now get this highly rated Milwaukee 18-Volt Lithium-Ion Cordless 5-Tool Combo Kit for just $299 shipped (regularly $559)! This combo kit includes a 1/2 inch drill/driver, 1/2 inch hex impact driver, circular saw, LED work light, Hackzall reciprocating saw, 2 batteries, charger and a contractor bag. 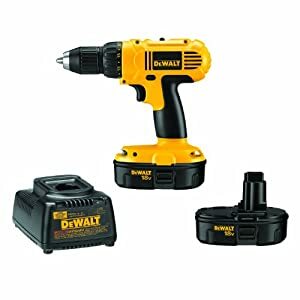 Today, June 29th only, go to Amazon.com where you can buy this highly rated DeWalt 20V MAX Cordless Drill, Driver & Screwdriver Set for only $162 shipped. This bundle includes the DeWalt 20V MAX Cordless Lithium-Ion 1/2 inch Compact Drill Driver Kit, the DEWALT 20V MAX XR Li-Ion Brushless 0.25″ 3-Speed Impact Driver and the DEWALT 37-Piece Screwdriver Set. 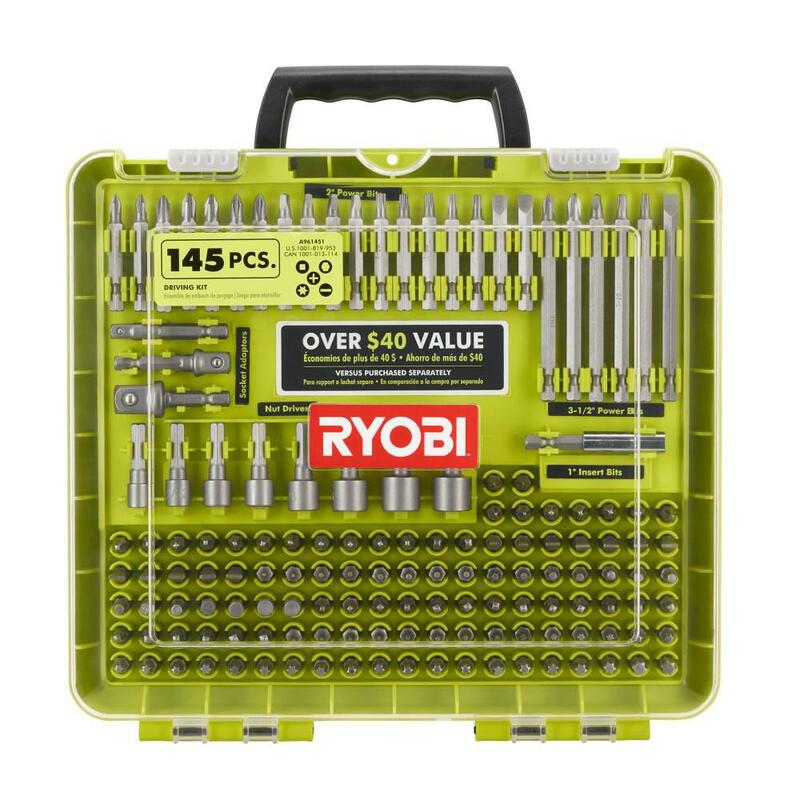 Through August 31st or while supplies last, go to HomeDepot.com where you can now get this 145-Piece Ryobi Driving Drill Bit Kit for just $9 (regularly $19.97)! This Ryobi kit comes with a variety of bits, including Phillips, slotted, hex, square, and Torx bits. It also includes eight different-sized nut drivers and a magnetic bit holder. On Amazon you can now get this Milwaukee M12 3/8″ Drill Driver for just $31.79 shipped (regularly $144). 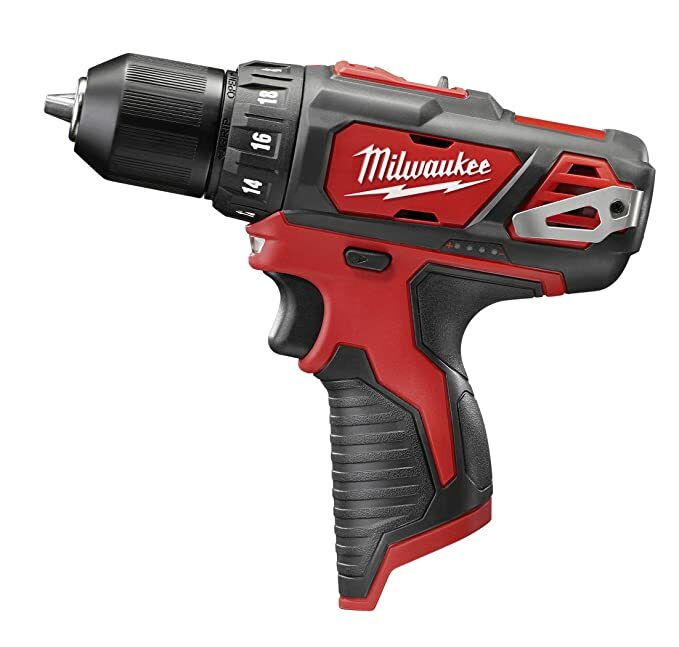 This Drill Driver features a lightweight yet durable design for comfort and efficiency. It also includes an LED light, a fuel gauge and an all-metal single-sleeve ratcheting chuck that offers better bit grip, so you won’t have to keep stopping to tighten bits.